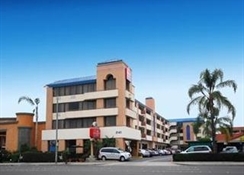 Conveniently located off Interstate 5, this Ramada Anaheim South is near Disney Land Resort Park, Knott's Berry Farm, Sea World, Universal Studios, Anaheim Convention Center, baseball at Angels Stadium, concerts at Honda Center, The Crystal Cathedral, and many local restaurants. 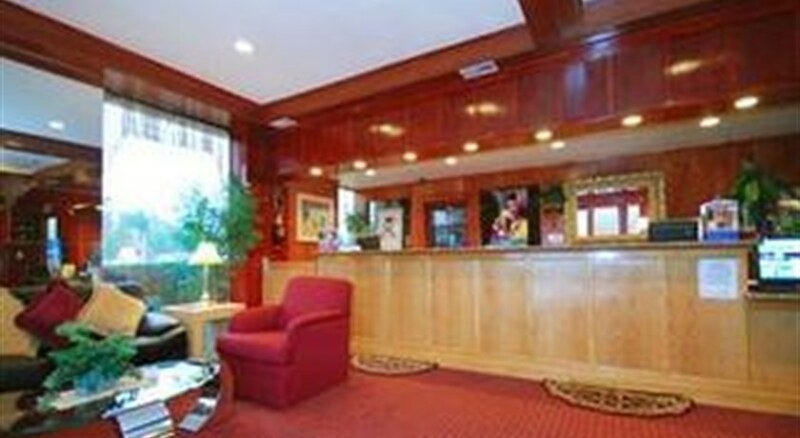 Relax after an adventurous day at this hotel with complimentary continental breakfast, complimentary wireless Internet, pool, fitness center, hot tub, dry cleaning services, and business center. 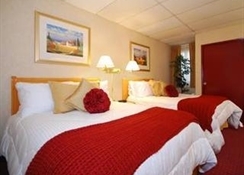 Guest room amenities include coffee-maker, desk and flat-screen TV. 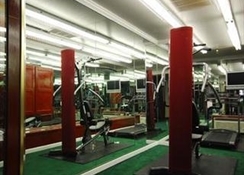 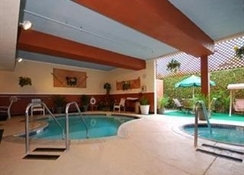 Hot tub suites, smoke-free and handicapped accessible rooms are also available. 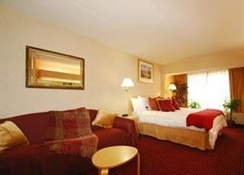 Parking is free for one vehicle per room, with a small fee for any additional vehicles. 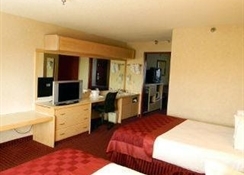 There is no charge for children 17 and under when staying with an adult.